A major road accident involving a army lorry and an armoured carrier has resulted in two people being killed and five more injured. 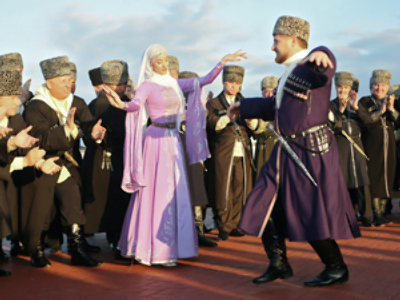 The incident took place on Thursday in the Vedensky region of Chechnya, southern Russia. A truck which was part of a convoy of military carriers hit an armoured troop-carrier. 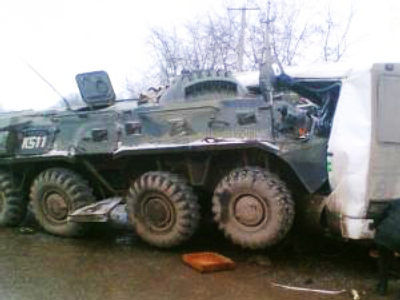 Preliminary reports say the brake system of the lorry failed and the truck driver, a contract soldier of the Russian military, subsequently failed to control the vehicle. The truck veered off the road, rammed into a fence and then ran into a house killing two local residents and injuring five servicemen. The two locals died at the scene from their injuries. Three of the injured were taken to hospital and two more received medical aid at the scene. 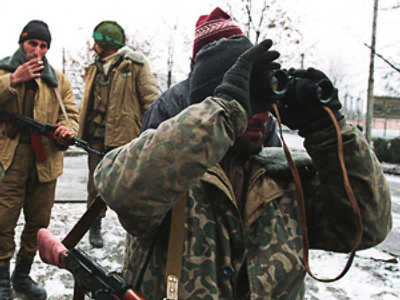 Shootout in Chechnya: one serviceman dead, two more injured.